James is a fifth-year Ph.D. student in the Quantitative Methods and Evaluation (QME) program. 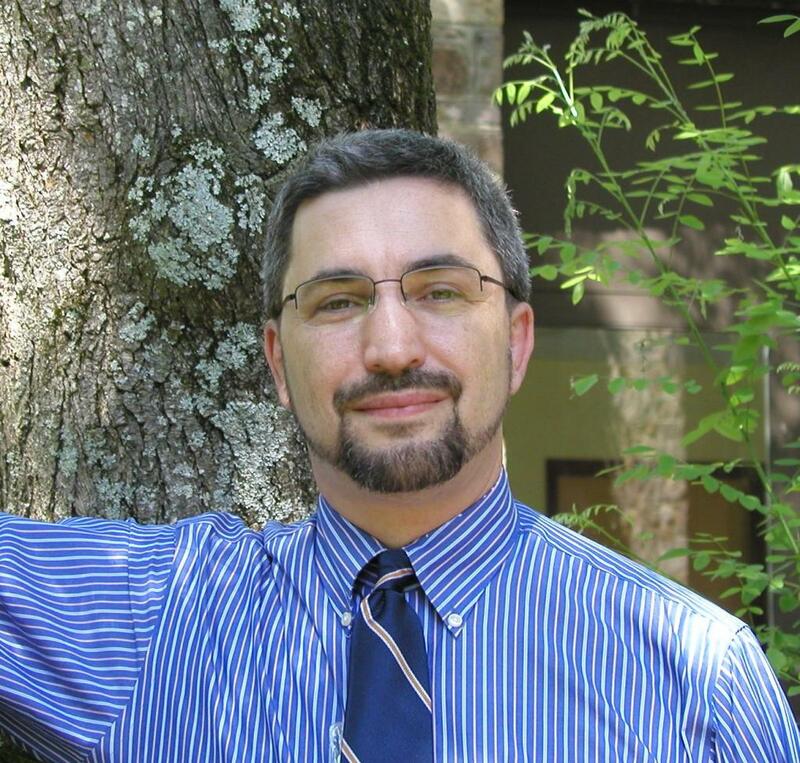 His research interests revolve around the nexus of educational measurement, evaluation, and policy that undergirds large-scale testing systems; these interests include multilevel stage-like mixture item response models, computer-adaptive testing, and the link between pedagogical goals and testing practices. At the BEAR Center, James is participating in the design and development of college-readiness assessments in algebraic thinking and statistical thinking. Before coming to Berkeley, James taught high-school mathematics in California’s Central Valley. Prior to becoming a teacher, he designed, developed, deployed, and maintained the software and systems for a sequence of Internet-based application service providers. James holds an Honours B.Sc. in Computer Science from the University of Toronto, and an M.Ed. from Teachers College of San Joaquin.